If you have a tiny home, then you know that any storage item you bring into a space has to be a multitasking pro. But before you buy another boring plastic container, know that there are tons of chic options out there that can do double-duty with much more style. From wooden inlay boxes and rope baskets, to pegboard organizers and storage bins, you can find a chic option that works for every room. Just be strategic about what you group together, and get imaginative about what something can store. Here are 13 options that will help you put everything in the right place. Utility carts live up to their name when it comes to storage: the multi-leveled shelves make for endless tidy combinations. 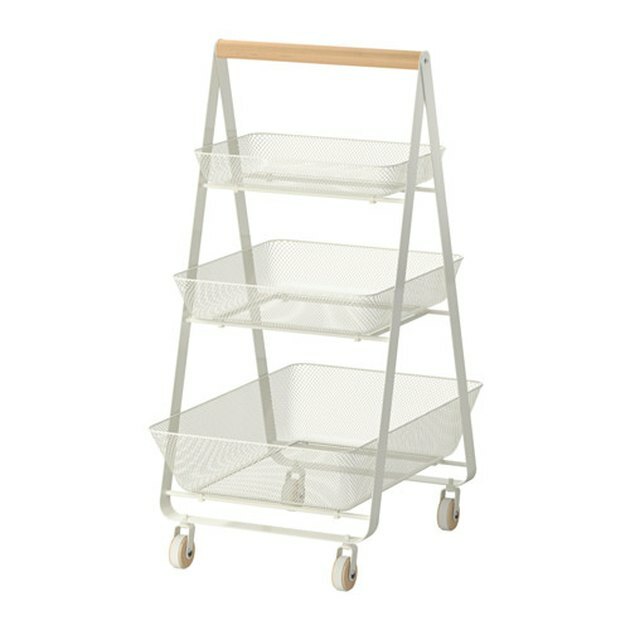 Use the upper shelves on this Ikea cart ( $59.99 ) for fresh produce or kitchen gadgets, and the lower shelf for cookbooks. It'll also work as a bar cart for your next dinner party. 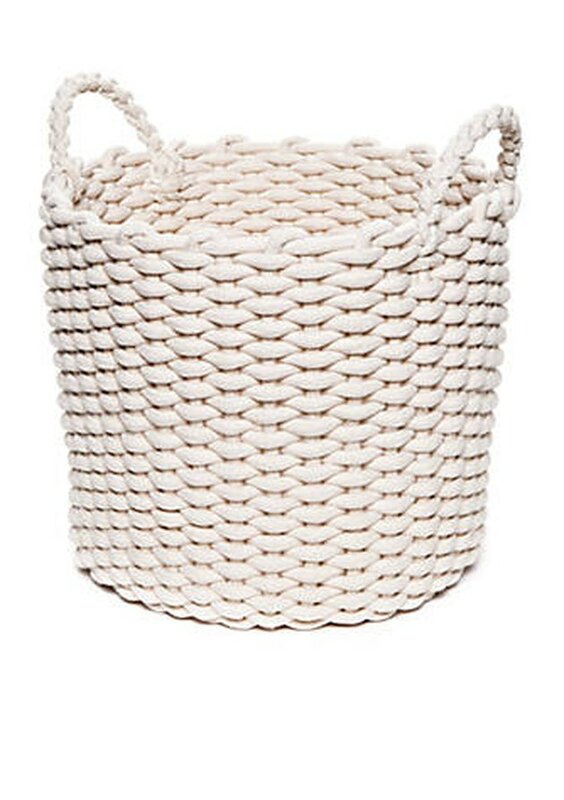 Baskets are the best for magazines, extra pillows or kids' toys — whatever you need. A chic basket, like this version from Belk ( $34 ), will fit right in next to your couch or favorite armchair. 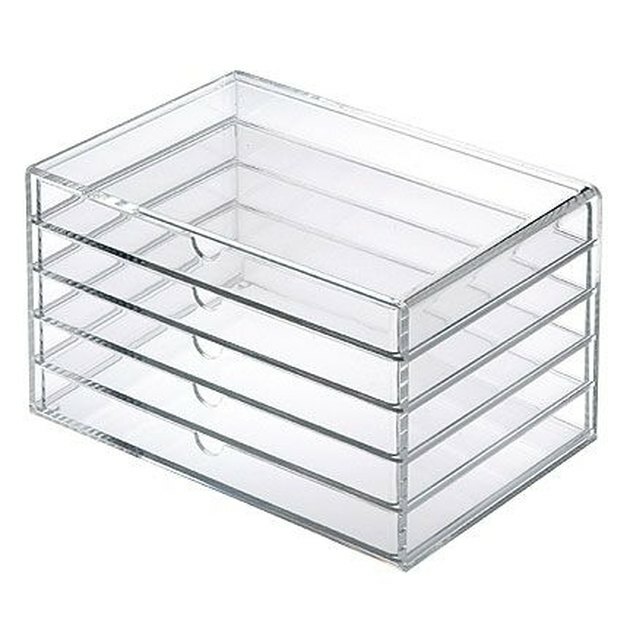 An acrylic set of drawers from Muji ( $38 ) is the perfect accessory for your desk. Fill a few drawers with office supplies, and use the others to corral important papers and mail. If you don't have a lot of drawer space in the bathroom, this can also be filled with makeup and jewelry. Hooks are the best for getting your most-used items out of the way, and they don't require much space. 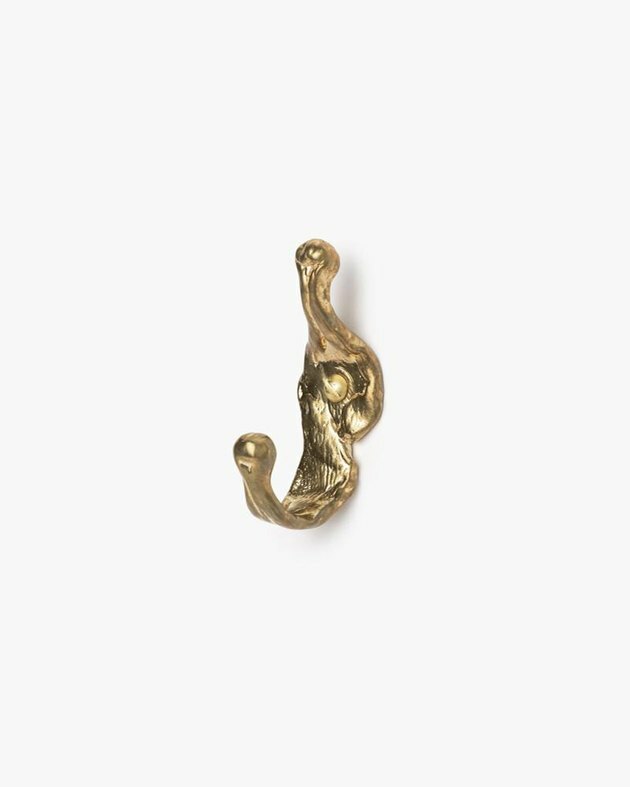 Cluster two or three of Mohawk General Store's brass hooks ( $72 each ) by the door, and you'll always have everything you need to leave the house right where it matters. Need a storage item that you can easily adjust and rearrange to fit whatever you want? 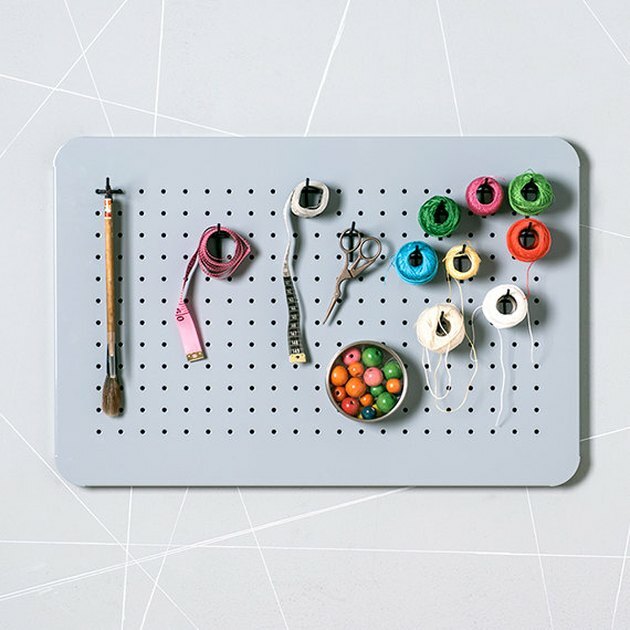 Look no further than a pegboard — this super sleek option from Einadesign ( $63 ) is all metal. If you've got it in your kitchen or work station, you can hang up all of your tools and still have room for a shelf or two. 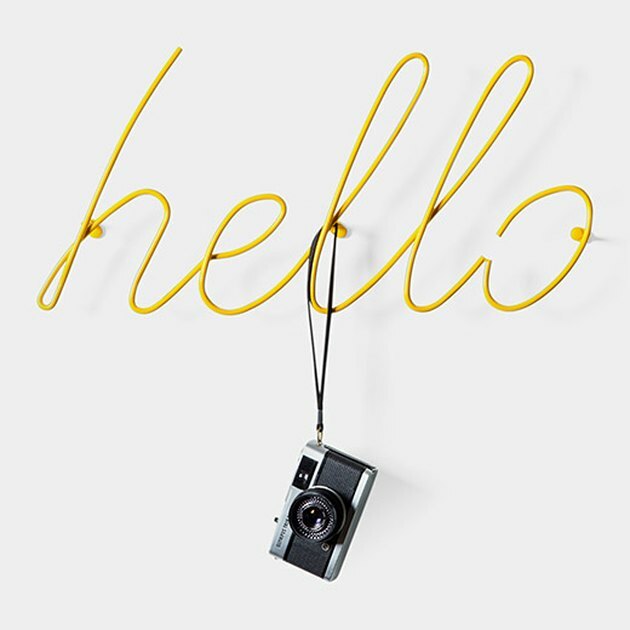 Check out this bright, cheery coat rack from MoMA ( $60 ). Use it to hang up all of your prettiest coats, bags, and other to-go items. And when you're not using it, it doubles as unconventional art. The best storage options are adaptable to whatever's happening in your life. 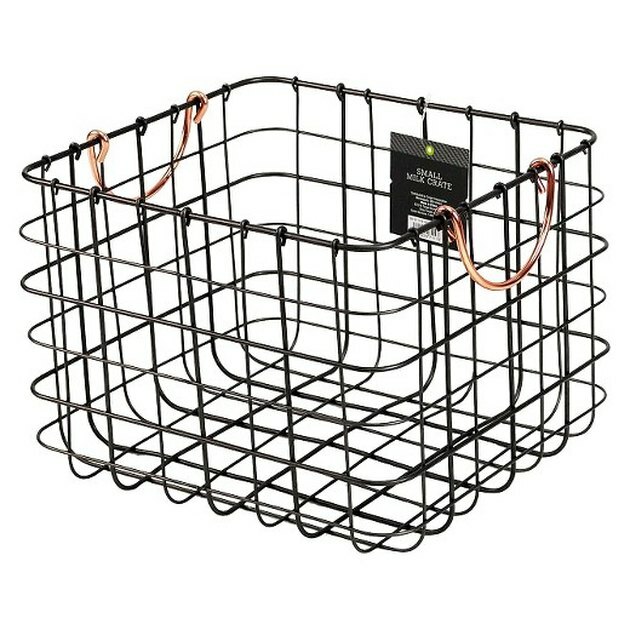 Whether it's fresh groceries from the market, new cooking magazines, or freshly laundered dishtowels, this wire basket from Target ( $14.99 ) can handle it. If you don't have a lot of room for storage, you can still find small options that fit your space. 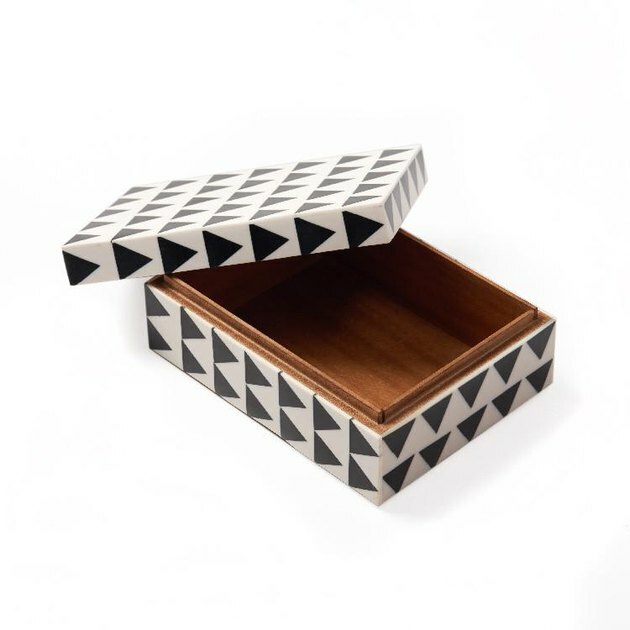 An inlay box from Aelfie ( $75 ) looks good to leave out on the coffee table, but roomy enough for a TV remote, reading glasses, or matches for candles. 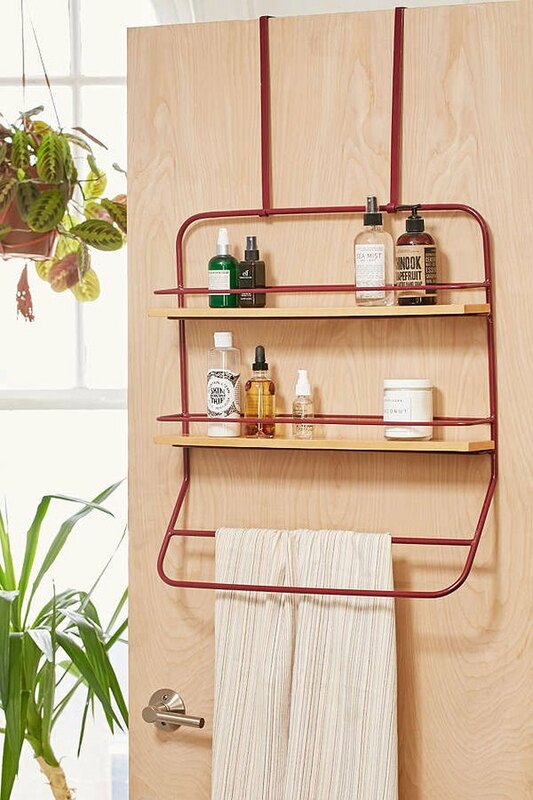 Put this Urban Outfitters storage rack ( $69 ) on the back of your closet door, and you'll have space for your favorite beauty products and tomorrow's outfit. You can also move it to the kitchen if you need space for spices and linens. 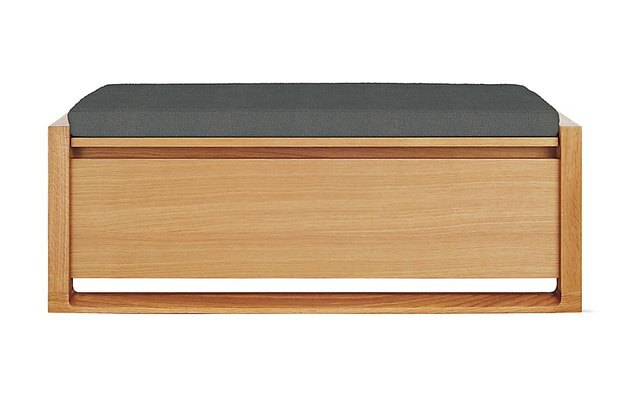 An entryway storage bench, like this one from UsetCoutumes ( starting at $137.81 ) is the ultimate double-duty option. Use it during the day as a landing spot, and pull it over to the living room if you need party seating in a pinch. Use a valet tray to keep all of your jewelry, favorite lipsticks, or everyday rings in one place. 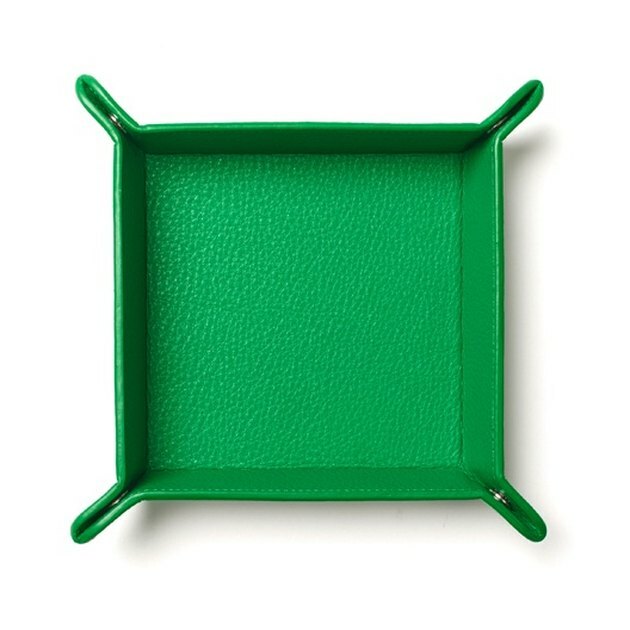 A green tray from Leatherology ( $50 ) will look gorgeous on your dresser, kitchen counter, or in the entryway. Storage trunks are the MVP of multitasking storage. 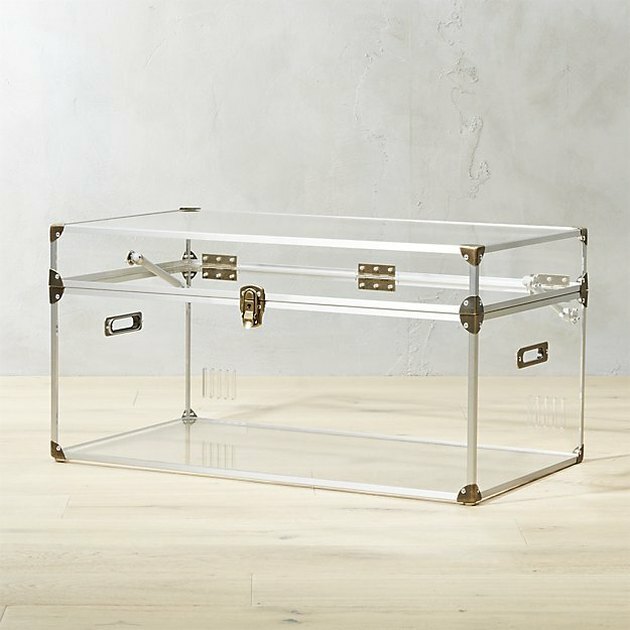 A large, clear trunk from CB2 ( $899 ) is a great example — use it for throw pillows and blankets, extra DVDs and books. And to maximize both a tiny space and a small budget, you can use it as a coffee table or bench. 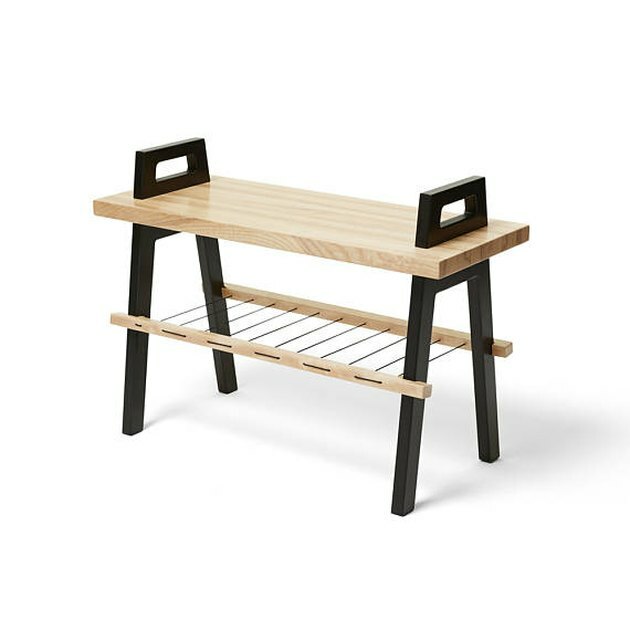 Keep this storage bench from Design Within Reach ( $150 ) at the end of your bed to store off-season clothing, or put it in the dining room for extra table linens and tablescape items.